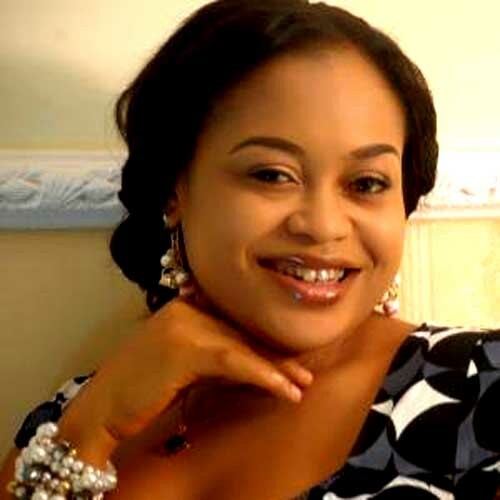 Nollywood actress, Nkiru Sylvanus who was reportedly fired by the Imo State government from her position as the special assistant on Lagos Affairs has denied the stories saying she was just transferred to handle another government portfolio. “I am aware that some bloggers have been peddling news about me saying I lost my appointment with Imo State Government. For the records, I was the Lagos Liaison officer, SSA Lagos Affairs which has been taken over by Lisa and I am now SSA on public affairs. We hope this is well noted; Godspeed jare Nkiru! at least we now know of a certain governor having a certain SSA Lagos Affairs on the pay role.plz three & half ‘eiyaa’ for Imolites.